Sometimes, if you're quick enough, you can trade in an old console for something useful. Like money. But other times, you let them gather dust so long they're nigh on worthless. Or more commonly, they break. So you throw them out. But throwing them out is a total waste, because those parts can be both recyclable and potentially bad for the environment. 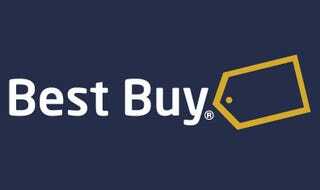 So before you throw out that busted old GameCube you found at the bottom of your closet, consider Best Buy's recycling program, which our American readers will probably find a lot more convenient than most other outlets that do similar work. They'll take your console, strip out the bits that can be reused, and dispose safely of those that can't. In case you're wondering, yes, it's free.